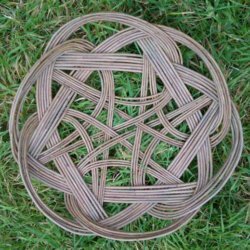 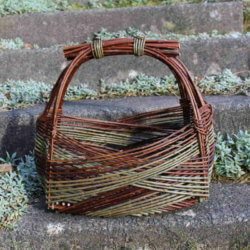 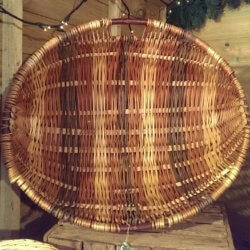 This beautiful picnic basket is made from buff willow and steamed brown willow. 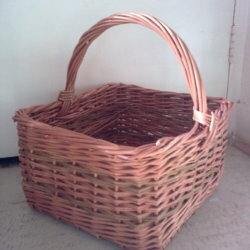 The basket is made into an oval with two lids separated by a spacer. 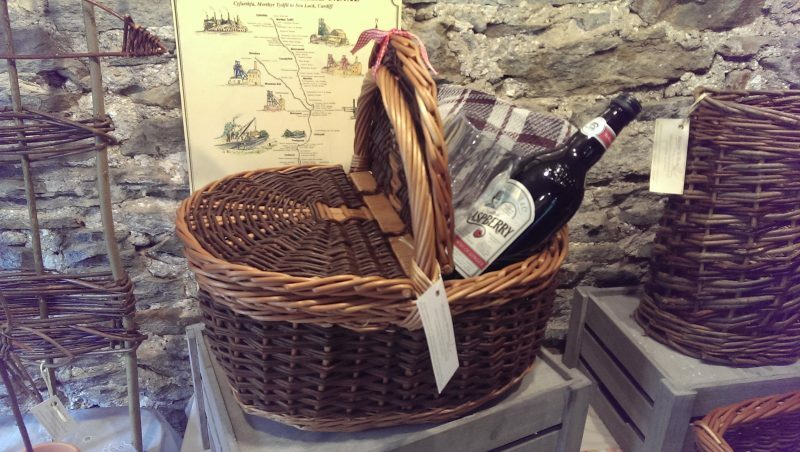 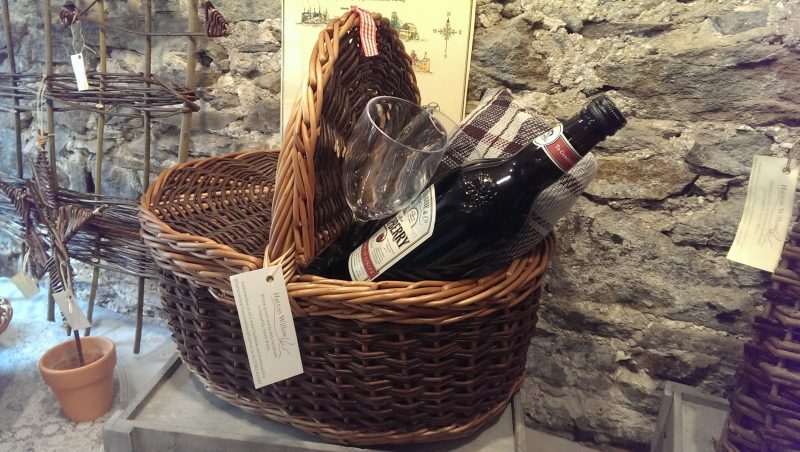 The basket is sold without the contents.